Yes, that was an amazing event, powerful in its honesty. 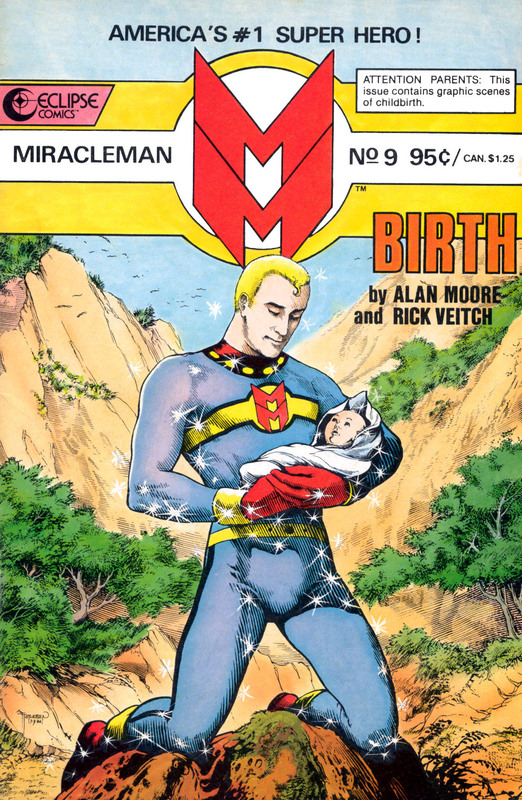 In the third volume Winter takes off into space.That book about MiracleMan, KIMOTA, is great. 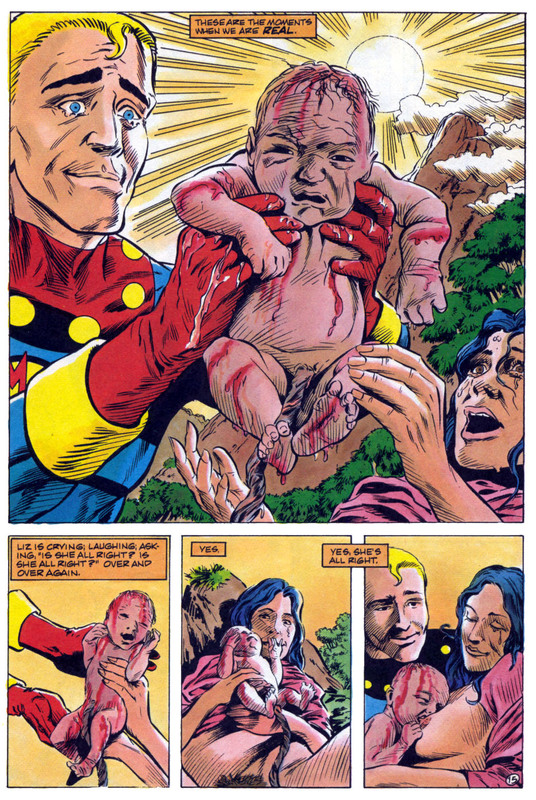 It also talks about the legal mess that is keeping Neil Gaiman from continuing the MiracleMan saga that he had begun.StevenErnest.